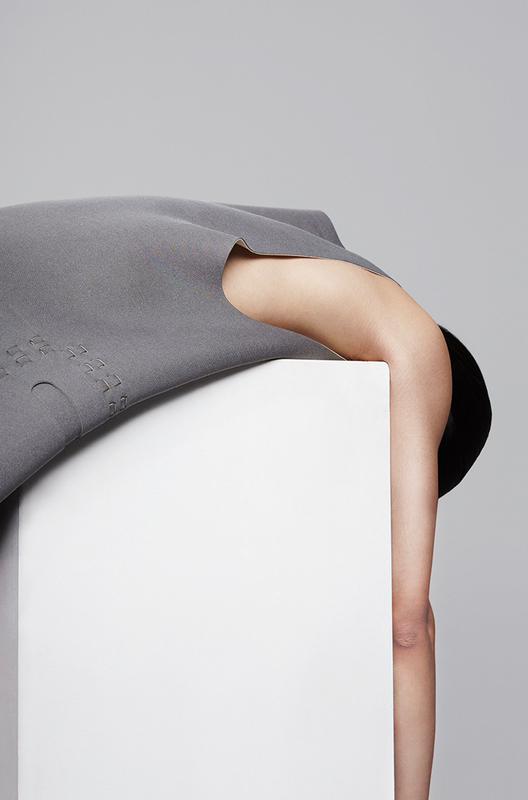 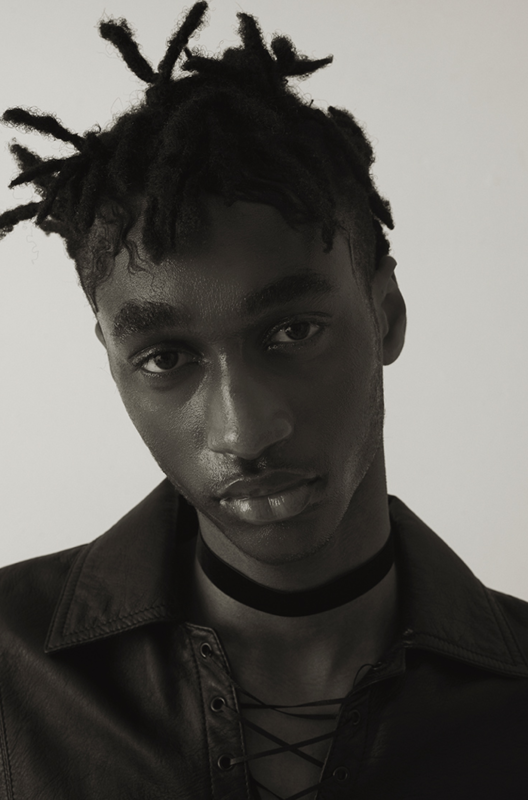 Some extra work from the archive. 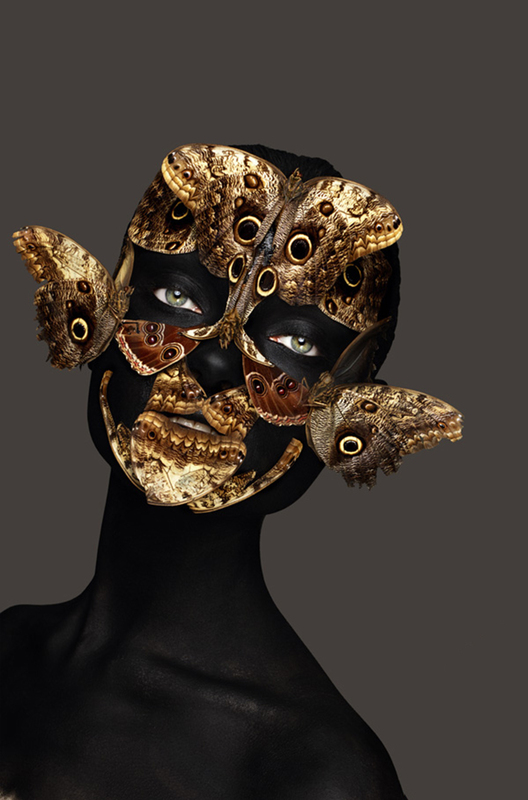 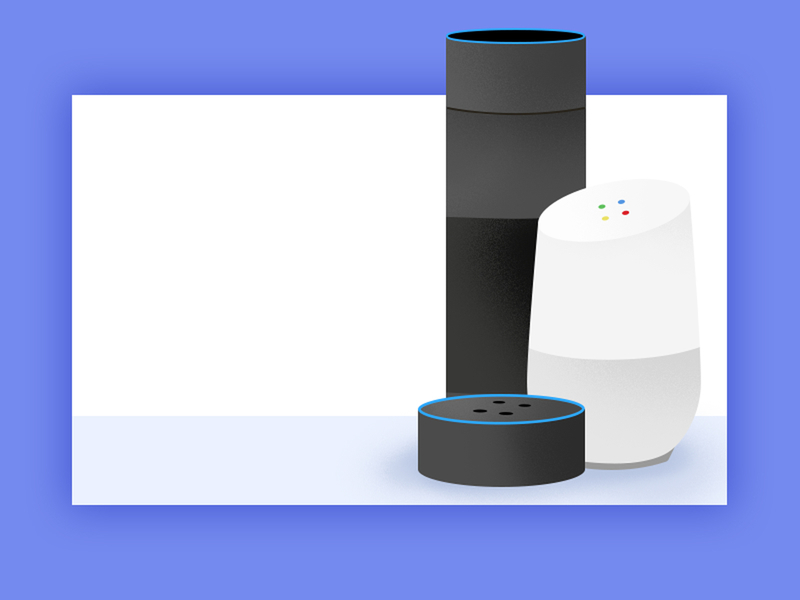 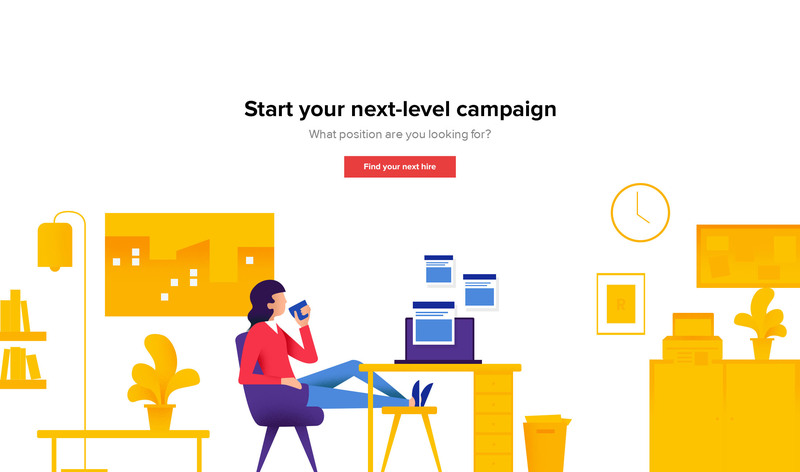 These works are chosen to showcase our UX and illustration capabilities. 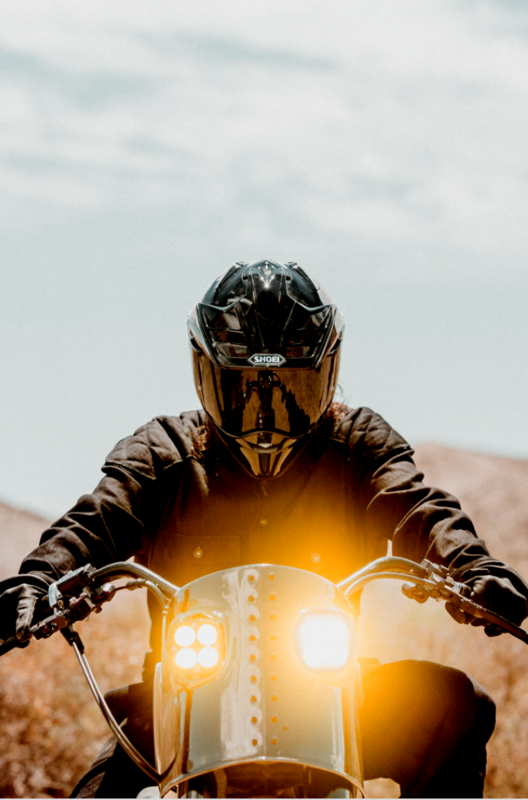 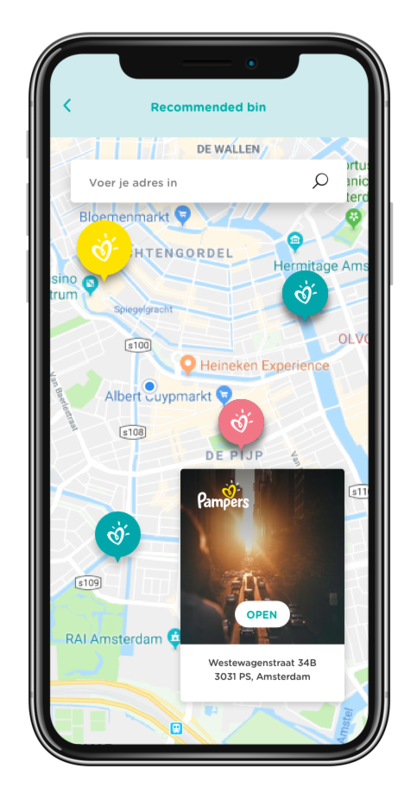 Also, througout the years we have had the opportunity to work with some major international clients ánd very amazing start ups and we just had to incorporate them on our site somehow. 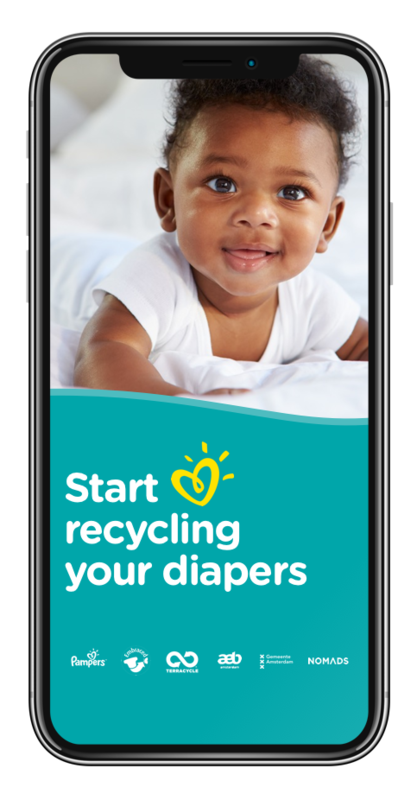 In the end of 2018, Pampers (owned by Procter&Gamble) wanted to create a mobile experience around recycling diapers. 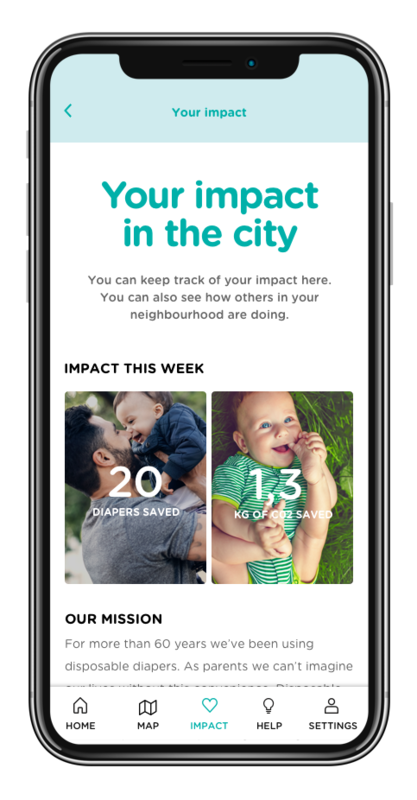 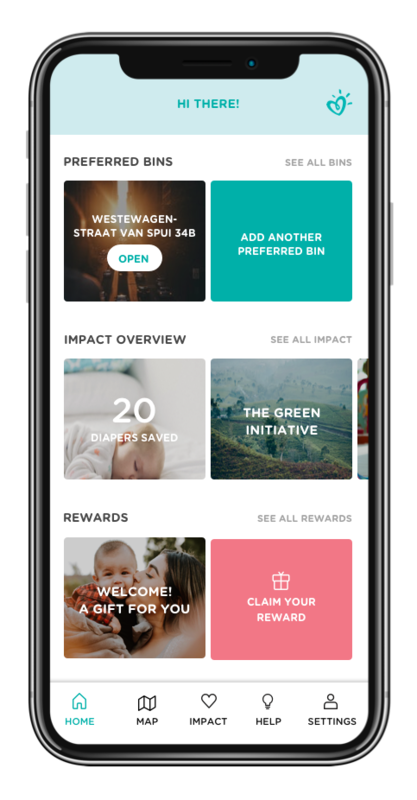 For their pilot, Nomads asked Studio Gyor Moore to collaborate on the UX and design for the mobile application that helps the citizens of Amsterdam recycle their diapers and track the impact that they made. 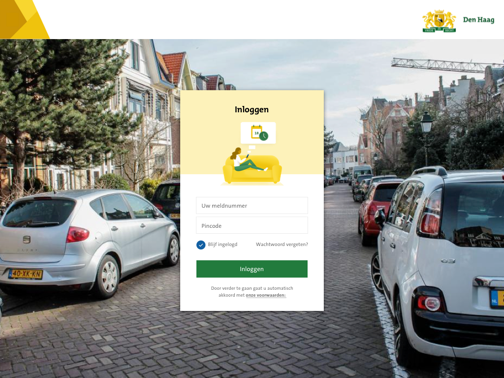 For the City Of The Hague we had the pleasure to design their official mobile application, that is now used by over 200.000+ people. 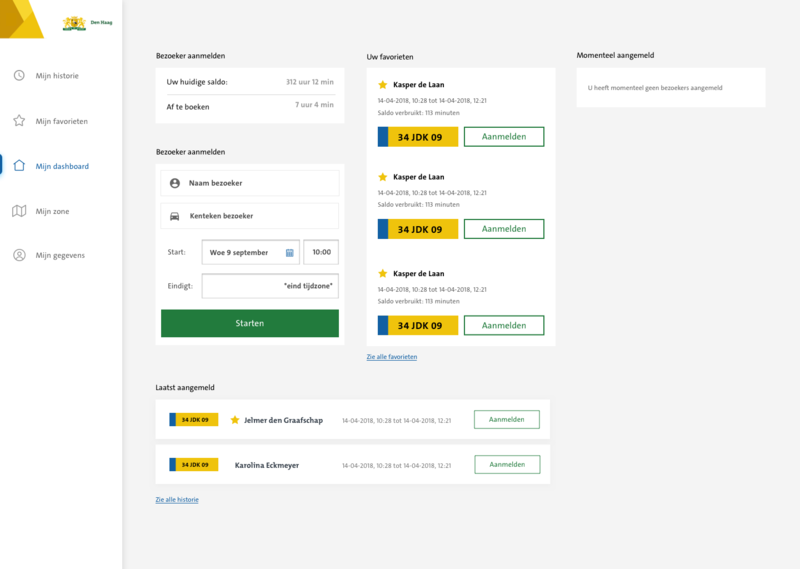 Next the the UX we also created illustrations. 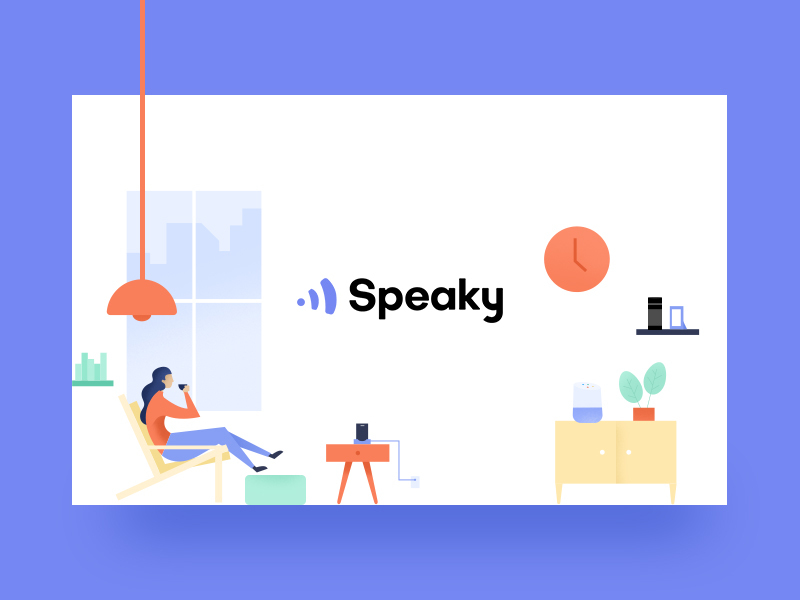 When GoSpooky launched their second company called Speaky (intelligent voice experiences), Studio Gyor Moore was asked to create their identity with complimentary illustrations. 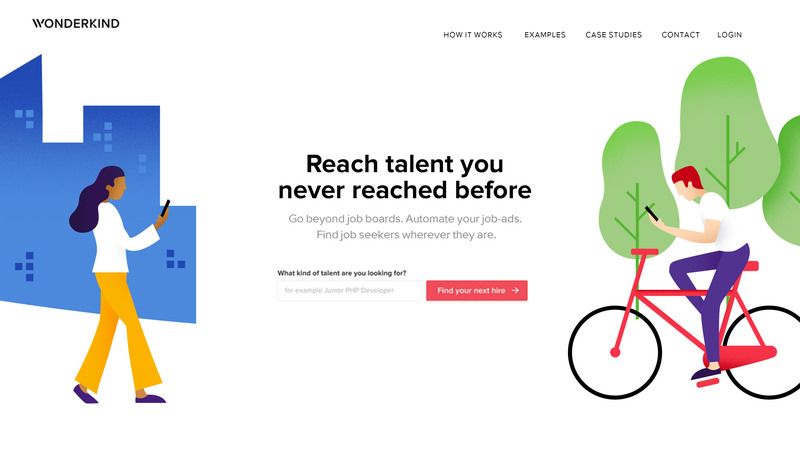 When Recruitz.io rebranded to Wonderkind.com, Studio Gyor Moore was asked to create illustrations that fits their modern way of working and that would work for both B2C and B2B purposes.